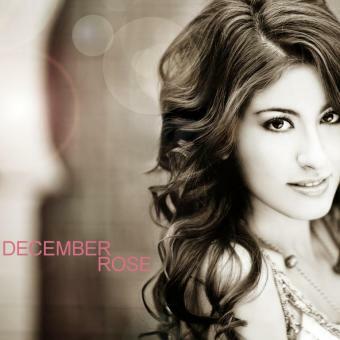 December Rose, 19yr old Montreal artist about to hit the music world with a refreshing POP sound. Singer-songwriter-performer December Rose has a genuine personality that comes through her music. Her soulful voice and heartfelt songs are bound to get you hooked.